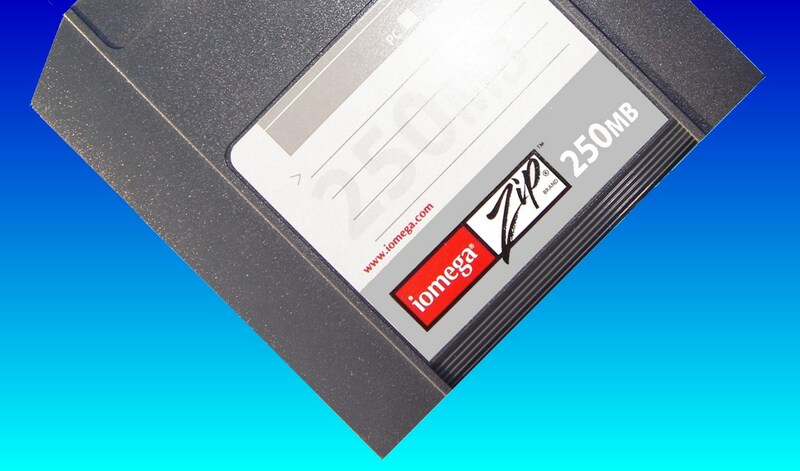 Iomega produced the ZIP 250mb in 1998 3 years after the 100MB disk. Direct competitors were the Superdisk 240mb and larger capacity 200mb and 270mb Syquest drives. These were fitted in many Apple Macs and we often get cases were the disk no longer mounts on the Desktop. We have recently successfully recovered graphic files from such disks to CD. If you need a Mac ZIP 250-mb not mounting on desktop service, then contact our friendly company. Iomega produced the ZIP 250mb in 1998 3 years after the 100MB disk. Direct competitors were the Superdisk 240mb and larger capacity 200mb and 270mb Syquest drives. These were fitted in many Apple Macs and we often get cases were the disk no longer mounts on the Desktop. We have recently successfully recovered graphic files from such disks to CD..